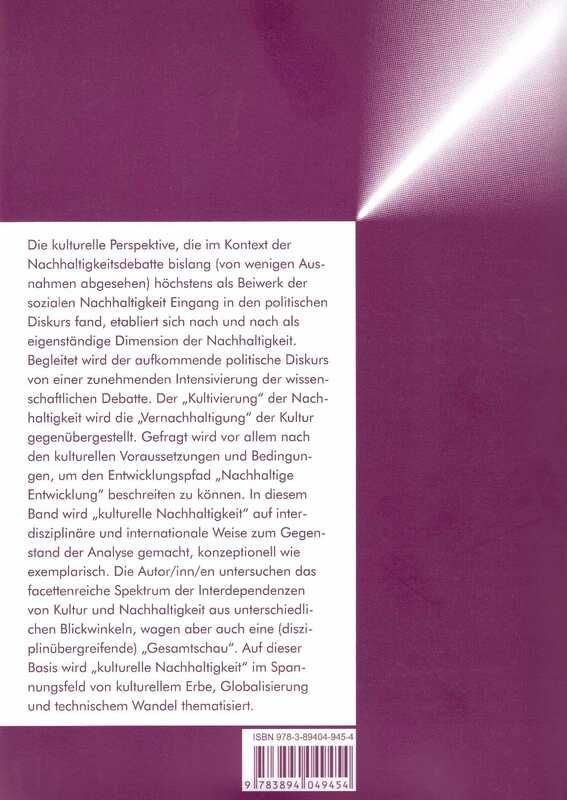 Gerhard Banse, Gordon Nelson, Oliver Parodi (eds. 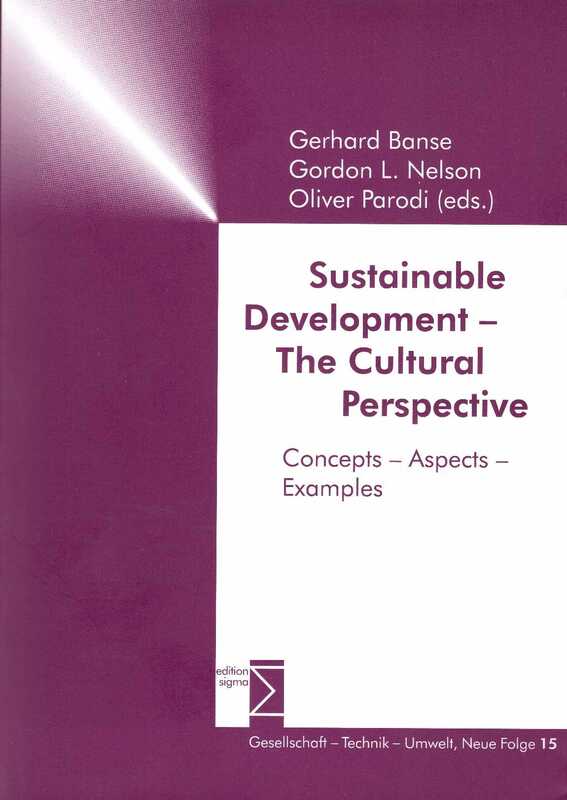 ): Sustainable Development – The Cultural Perspective. Concepts – Aspects – Examples.